HGTV’s brand new show, Best House on the Block spotlights designer Lauren Liess and her husband, David, as they run a successful interior design business. 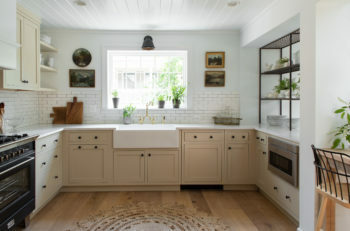 The couple, who are parents of five, expertly create custom, tailored spaces that are both beautiful and functional for their clients. 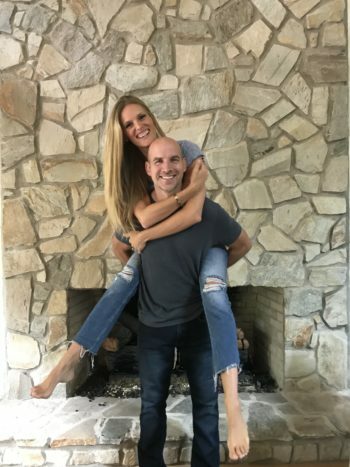 As David oversees the construction of each project with expert builder Mike Carr of CarrMichael Construction, Lauren mixes her relaxed and natural aesthetic with the homeowners’ personal style to check all of the boxes on their home makeover checklist. 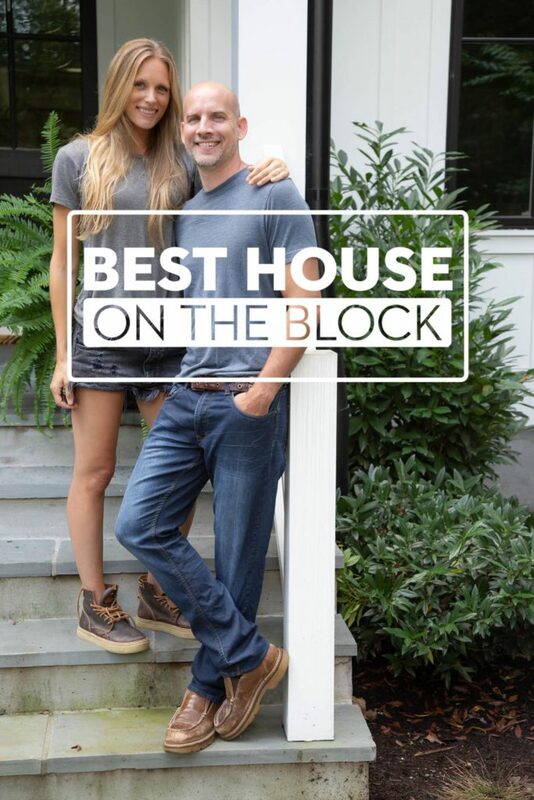 Best House on the Block Premiere!